We take great pride in the local nature of Tasteful Delights and our relationship with the Australian postal service. As a rule, domestic deliveries should arrive within 1 – 4 working days from the time of dispatch while international orders can take up to eight business days on average. 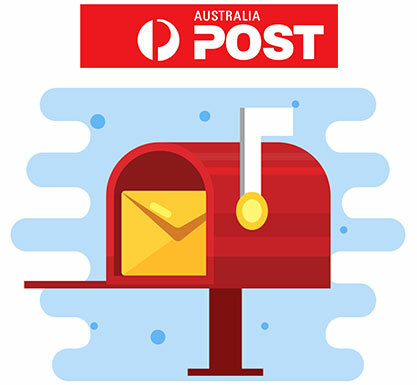 You can find out more about the guidelines for Australia Post here and if you should have any issues regarding delivery of an existing order, please visit our returns and refunds page.